← Feds reluctant to address their wrongful convictions. 2000 exonerations prove some DAs are not. Here we go with some real forensic news. Not the befuddled repartee from Jeff Sessions loving handwriting analysis and other police ‘forensics’ like bitemarks. Dozens of criminal prosecutions could be in jeopardy after errors by a Houston crime-scene investigator raised questions about key evidence in cases that include 26 homicides, five officer-involved shootings and six child deaths since 2015. 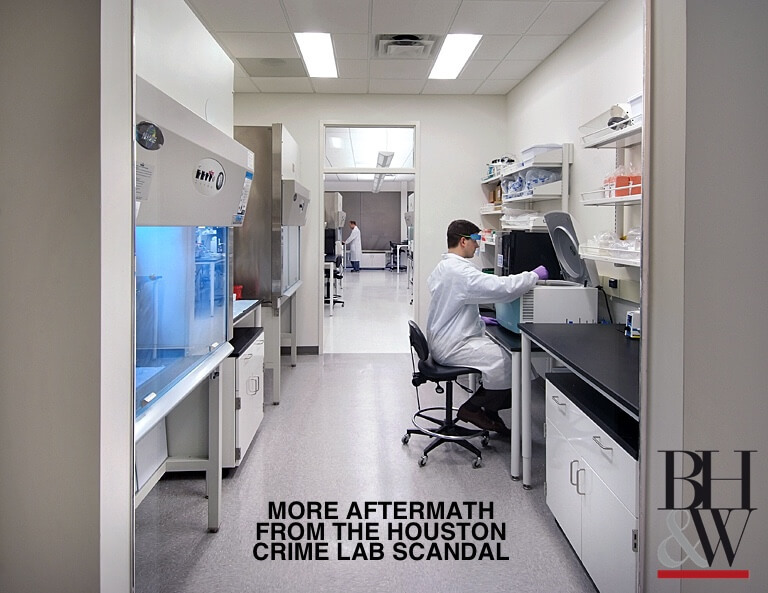 The revelations Wednesday in a crime lab audit sent prosecutors with the Harris County District Attorney’s Office scrambling to untangle the possible problems, first with a blanket notification to criminal defense attorneys and then a public statement. Houston Police says this is all a witch hunt against their officers ‘collecting’ for the Houston Crime Lab. A major turf war is going on over who controls the forensic lab. Sounds a bit like AG Sessions vs the American Academy of Forensic Sciences and other forensic reform advocates. This entry was posted in forensic science reform protecting the innocent and tagged forensic science reform protecting the innocent, Miscarriage of justice, police crime lab scandals, wrongful convictions. Bookmark the permalink.